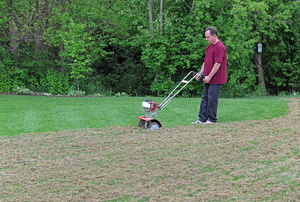 Dethatching is an easy process that packs some serious punch for a healthy lawn! 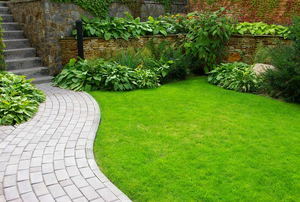 Keep your lawn thick and lush with this technique. 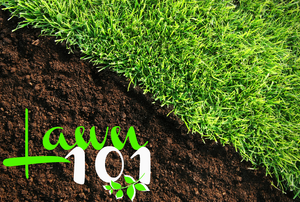 Understand the basics of your lawn to keep it healthy year-round. 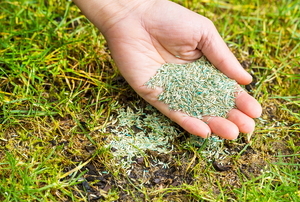 Cold weather doesn't give you a free pass on lawn maintenance. 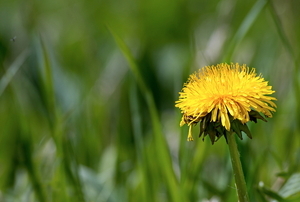 Fall is the perfect time to tackle those pesky weeds! 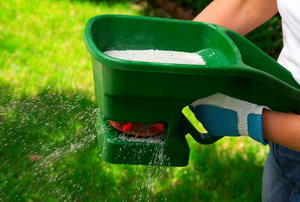 This is the easiest and most affordable way to keep your lawn and garden healthy. 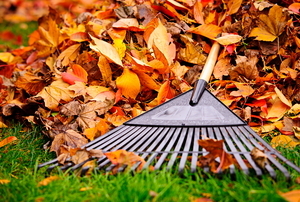 Should you Really Rake Leaves in the Fall? You may not want to join the rake brigade this season. 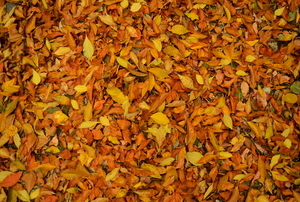 If your lawn didn't make it through the stifling summer, fall will save the day. 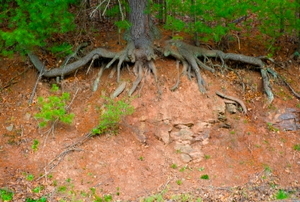 Four methods to keep your topsoil where you need it. Tackle your outdoor chores now so you'll have a beautiful setting to enjoy all summer long. 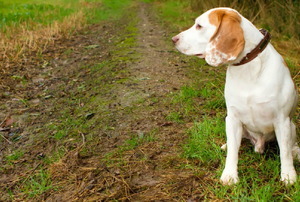 Is your lawn looking soggy and muddy after a harsh winter? Follow these five steps to revive it. 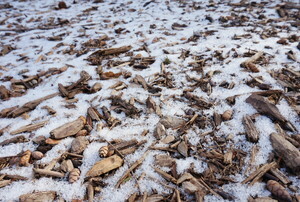 Winter comes every year and every year your lawn and garden suffer. 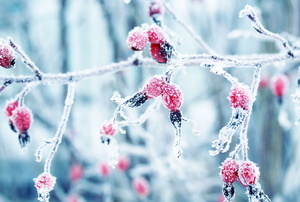 Follow this advice to best prepare your lawn for the cold. 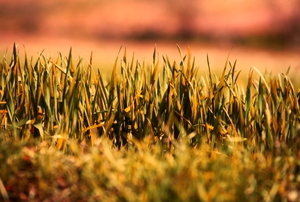 You could be watering your grass all wrong. 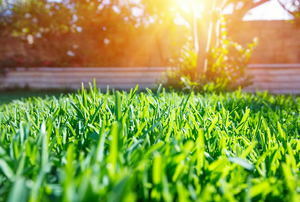 Follow these tips to keep your lawn looking the best on the block. 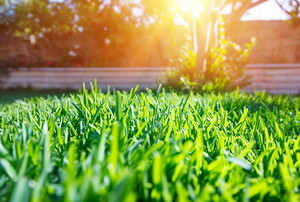 9 steps to the best lawn on the block. 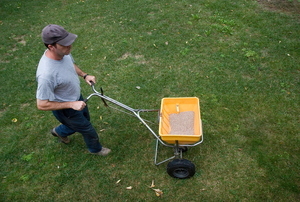 Feed and fertilize in the fall, for a greener spring. 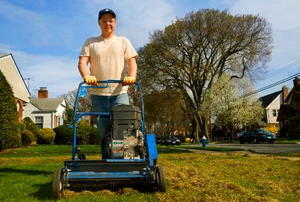 Want a great lawn next spring? Don't forget your fall maintenance. 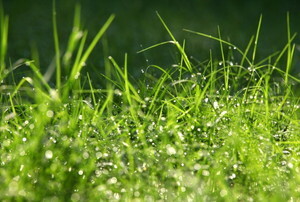 You can keep your lawn green and healthy through the driest parts of the year. 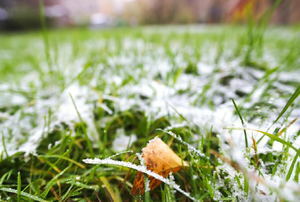 Lawn care in colder areas that suffer from heavy snow falls will ensure healthy grass all year round. 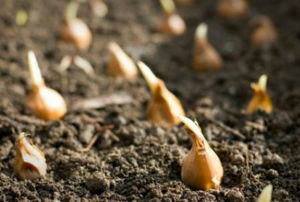 Prep your yard and garden for the winter, so it can spring back in spring.